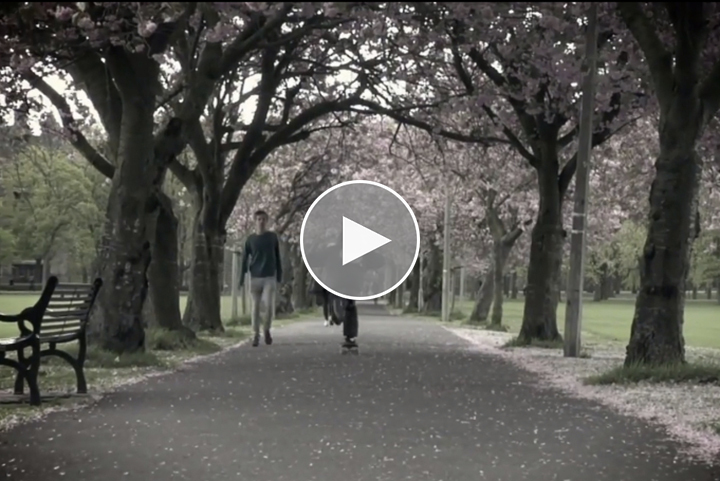 Edinburgh’s Focus Skate Store presents the trailer for their upcoming Scottish scene film aptly titled ‘Weather Permitting’. Directed, filmed and edited by Zander Ritchie, the film features a huge list of Scottish skaters – as Zander himself put it “Adam Paris… Mark Burrows and the rest of Scotland”. It’s not due to release until November, but for now you can check out the trailer above and keep an eye on Focus for more information.